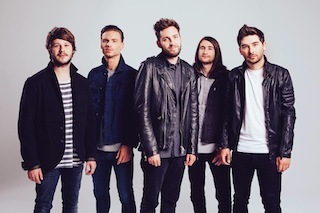 You Me At Six have announced they will be heading out on tour this spring. 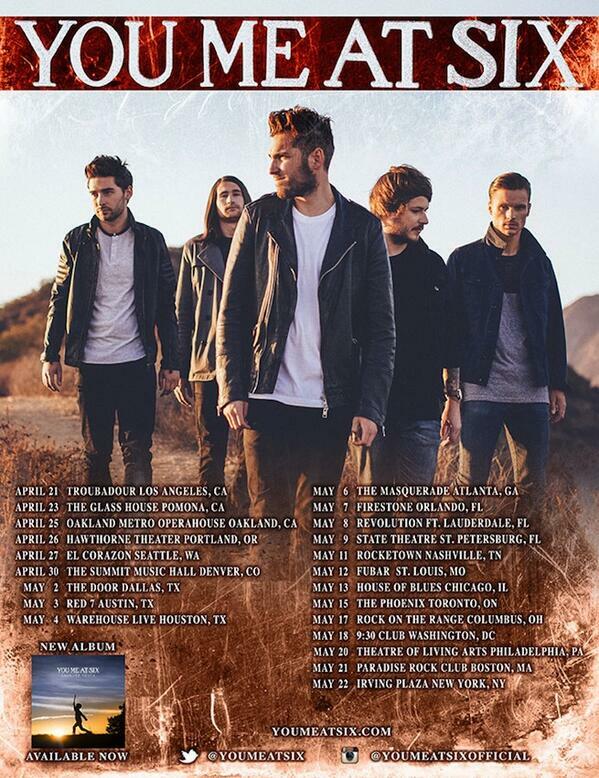 The band are on the road in support of their awesome new album Cavalier Youth, that is available now via Prospect Park Records. In addition to standard show tickets a very limited number of VIP Meet & Greet Packages will be available to purchase for each night of the tour.